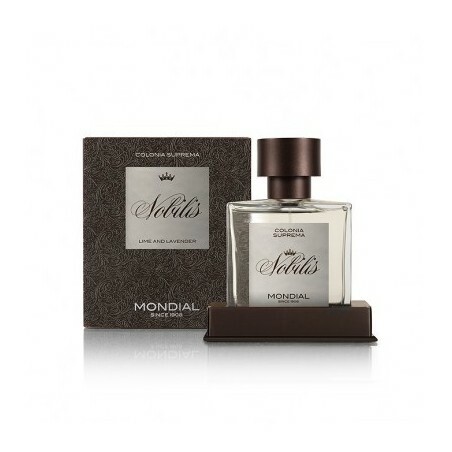 Mondial Nobilis Cologne "Suprema" 100ml. 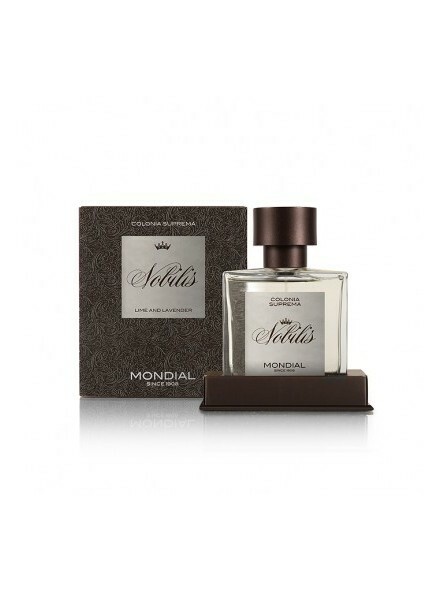 A fresh Cologne with an excellent mixture of citruses, woods and spices. A strong characteristic with a particular note of black pepper that enhances its feature. Head notes: Lemon, Lime, Lavender. Heart notes: Vetyver, Musk, Sandal. Base notes: Pine, Black pepper.